Vision Device Management - Extreme Telematics Corp. 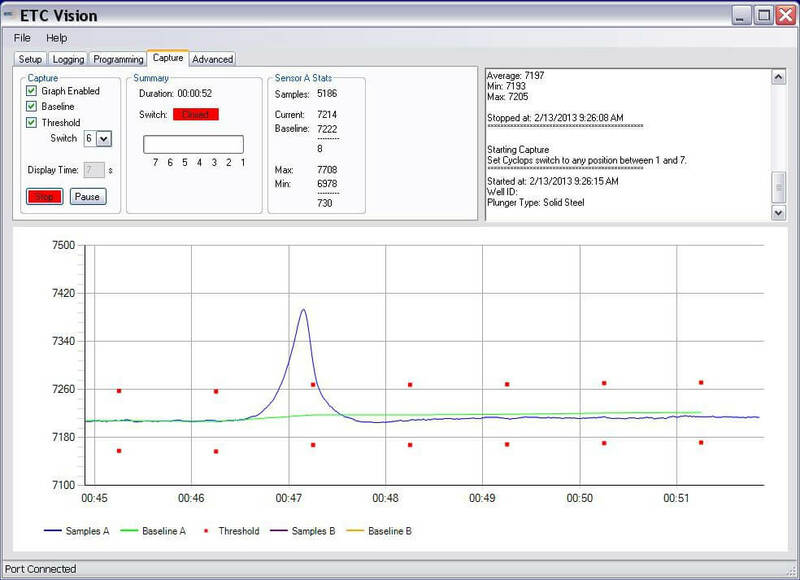 Vision Device Management is a free PC-based tool used with Link™ to configure, test, and troubleshoot ETC sensors and wireless products, and download & install firmware updates. 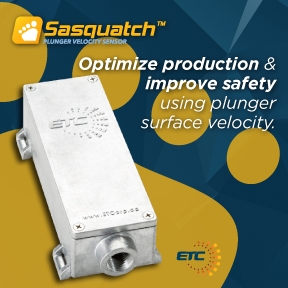 When used in conjunction with the Sasquatch Plunger Velocity Sensor, Vision and Link become the industry’s first Plunger Velocity Diagnostic Kit. This kit helps operators understand how the impact (kinetic energy) of a plunger at surface affects surface equipment. Vision also includes ETC’s full resource library; including application notes, certification documents, manuals, and other supporting documents and tools for our products. Support for the new Iris Wireless Bridge is also included in the latest version. With Vision Device Management, the latest firmware for ETC controls and sensors is always at your fingertips. 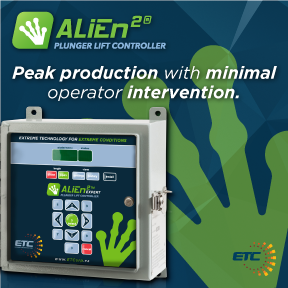 To ensure producers have access to the most modern features & the best optimization algorithms, ETC occasionally releases new firmware versions for controllers like the ALiEn2 plunger lift controller and the PC180 Chemical Injection controller. 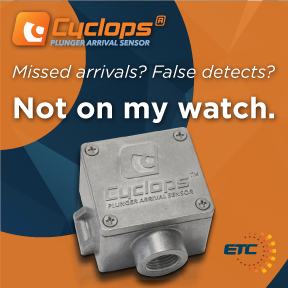 Vision also allows users to safely ‘see what Cyclops (or Sasquatch) sees’ as a plunger arrives in the lubricator, which can help users determine the cause of false detects or missed arrivals on a problem well. With the release of Vision 4.0, users now have the ability to configure the new Iris Wireless Bridge gateway & nodes. Upgrading software on any ETC product is simple and quick with Vision. As new versions are released, the latest software is automatically downloaded right to your PC when the utility opens. Link is an all-in-one adapter designed for use with Vision Device Management software and ETC controllers and sensors. Link connects Cyclops plunger arrival sensors, Sasquatch velocity sensors, and ETC plunger lift controllers to our Vision Device Management platform. (Note: It doesn’t work with Iris gateways or nodes). Link comes complete with all necessary cables for connecting Link to your laptop (USB) as well as cables that connect to all three products mentioned above.